The course engages students in intelligent and constructive debate while educating and challenging them to dissect and analyze local or global current events news significant to students, society and the world. Students broaden their knowledge base and develop a more open-minded perspective as they prepare for multifaceted cases, present opinions with confidence and critically engage with a range of carefully selected themes. Mr. Mark Sun attended Hong Kong International School and represented the school to debate in the South East Asian Forensics Tournament. He was also a member of the Woodrow Wilson Debate Society at Wesleyan University, where he was awarded the Briggs Prize for Intercollegiate Debating. 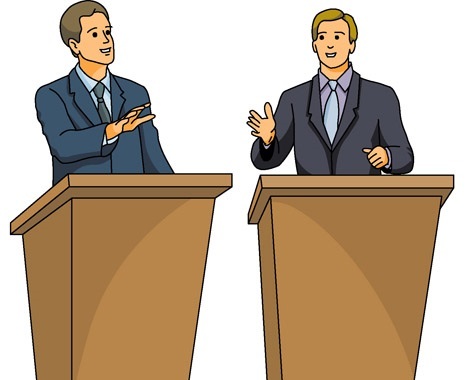 Mark believes debate is a wellspring for critical analysis, an expanded worldview, and comradery.